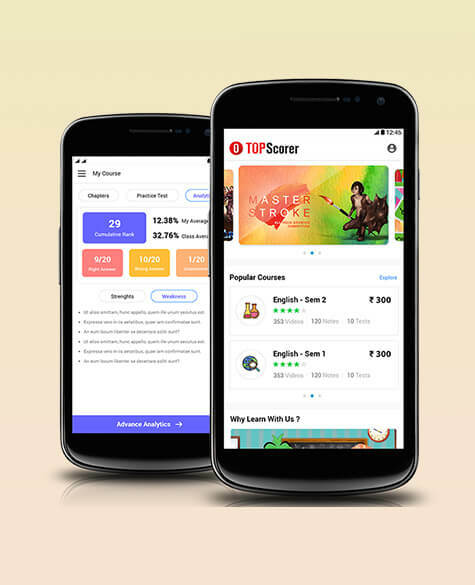 To become a TOPScorer at school; Navneet has established an education ecosystem where a student can learn through interactive videos, read and revise using Navneet Guide. 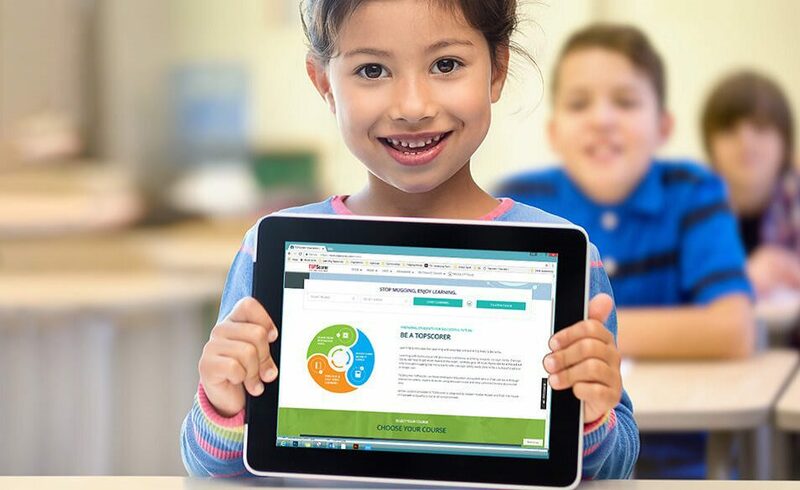 Mugging concepts will not take you far, hence TOPScorer gives concept clarity first, and then gives unlimited practice tests to track progress. 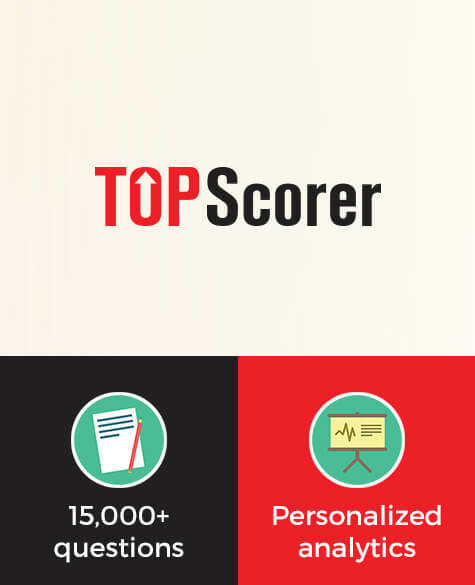 TOPScorer is our gift to students for a bright and successful future. You can select course and study material from top educational boards like GSEB, MSEB and CBSE from Grade 1 to Grade 10.